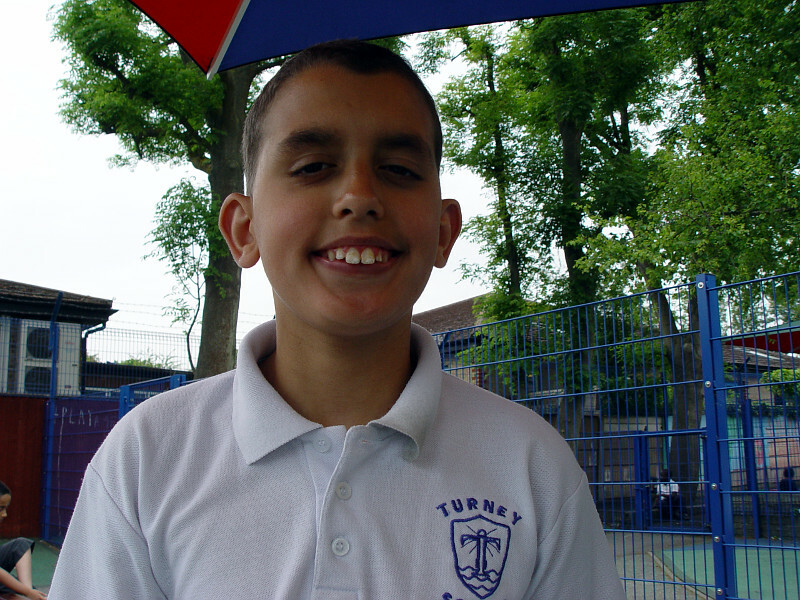 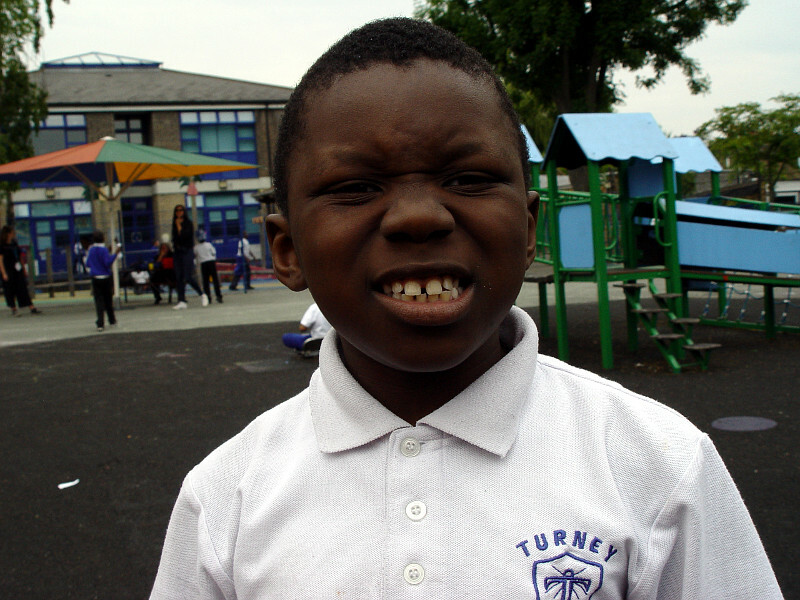 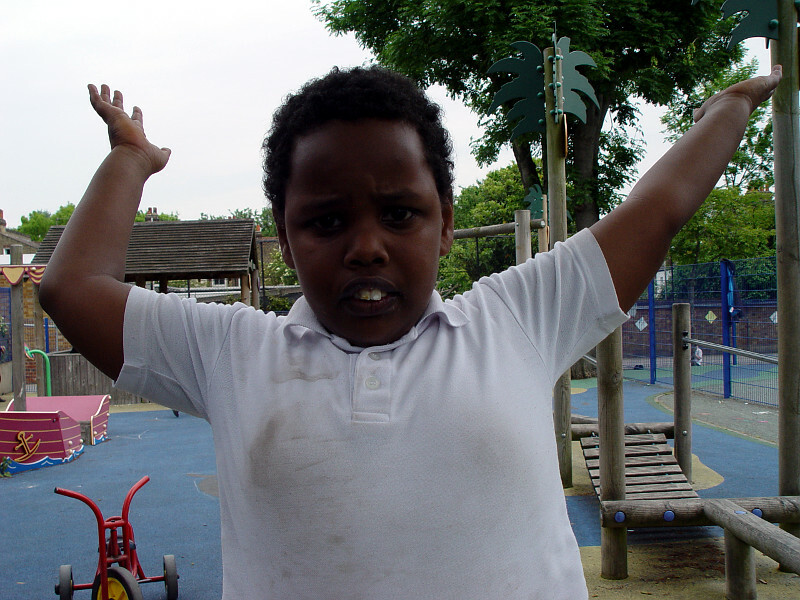 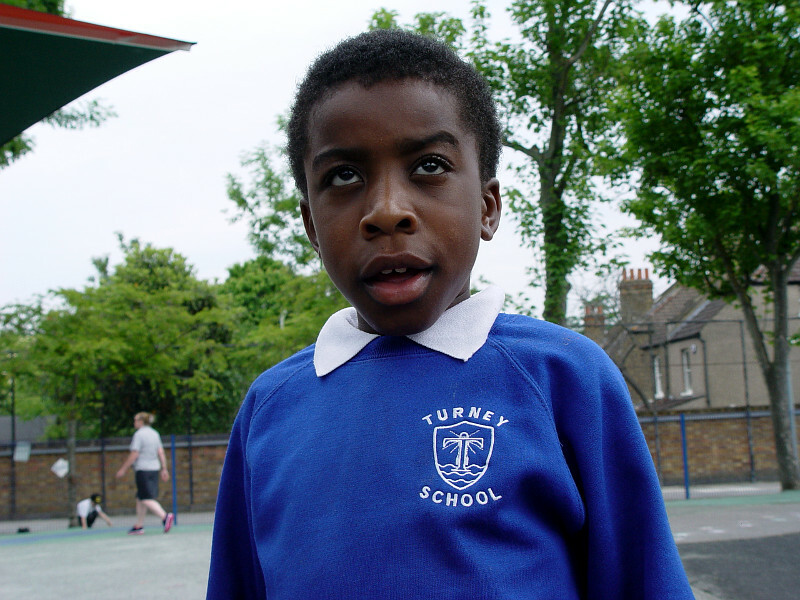 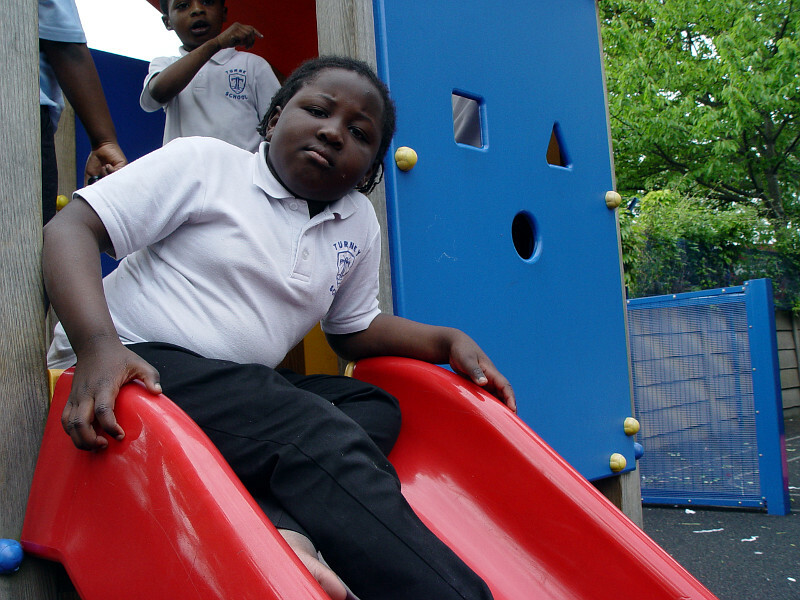 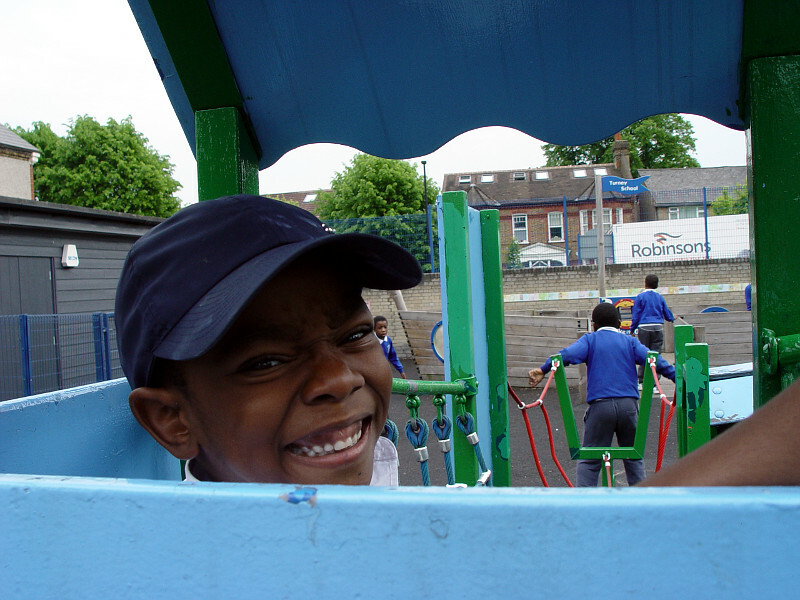 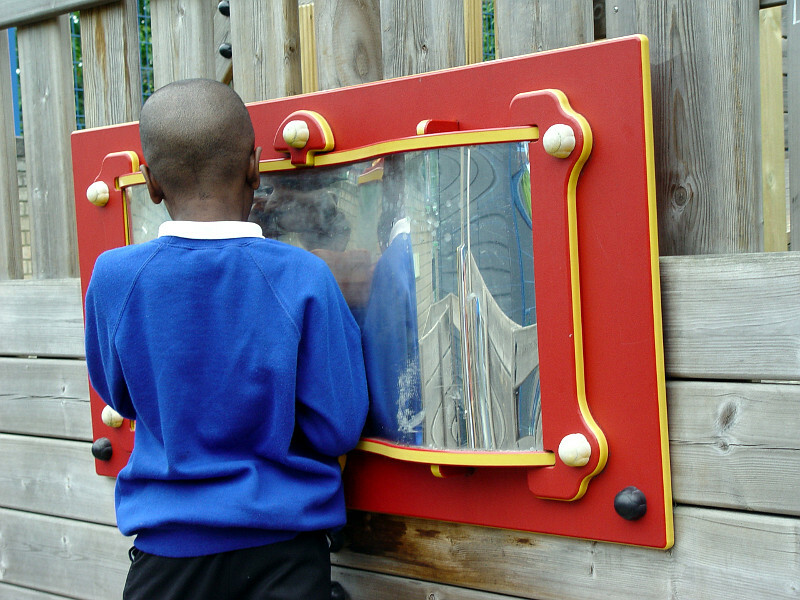 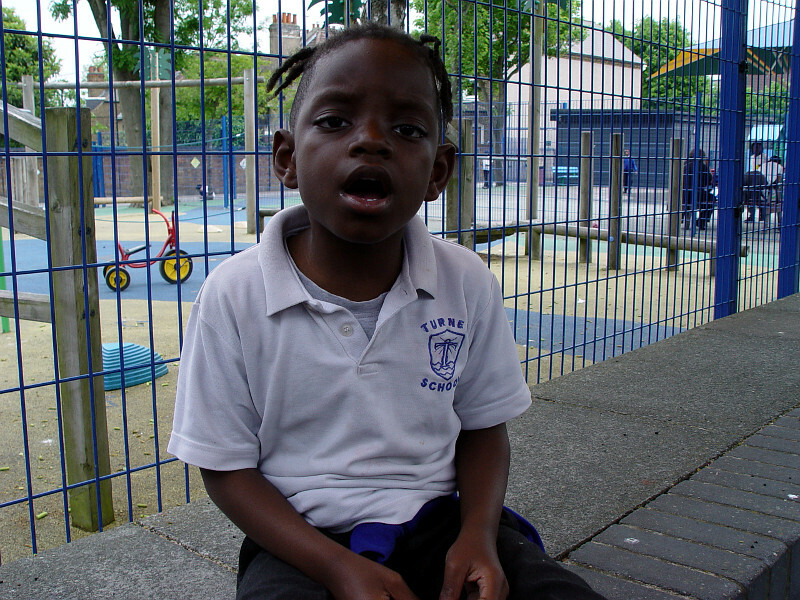 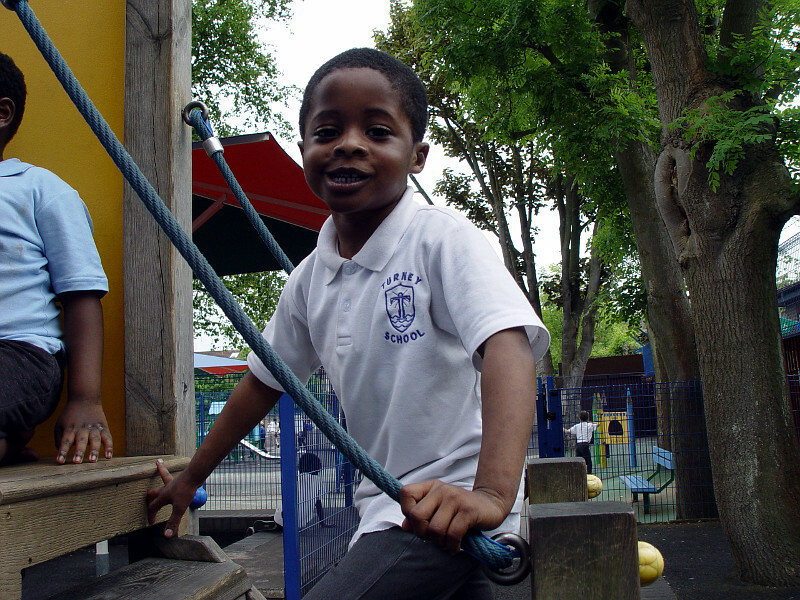 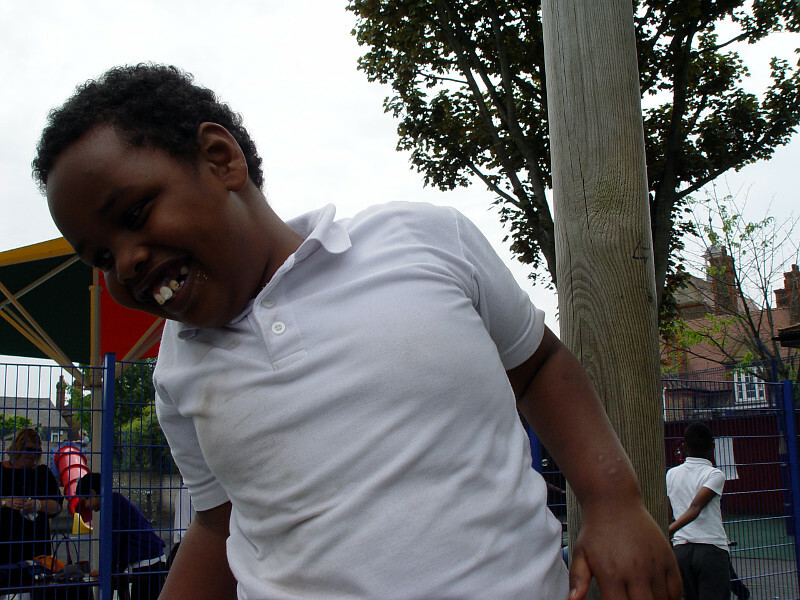 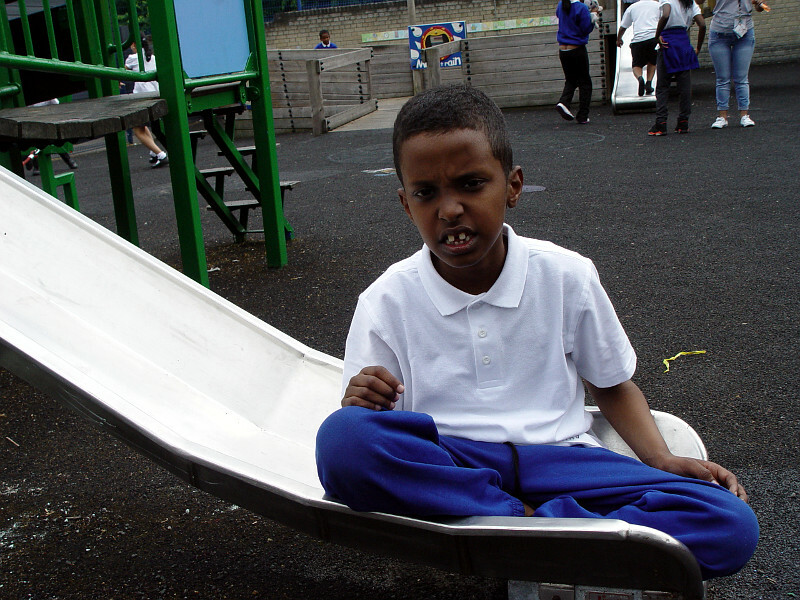 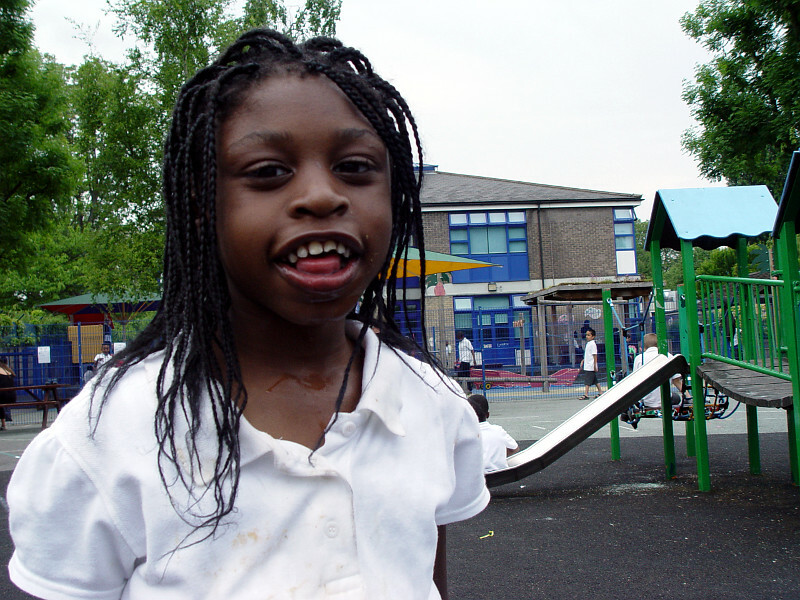 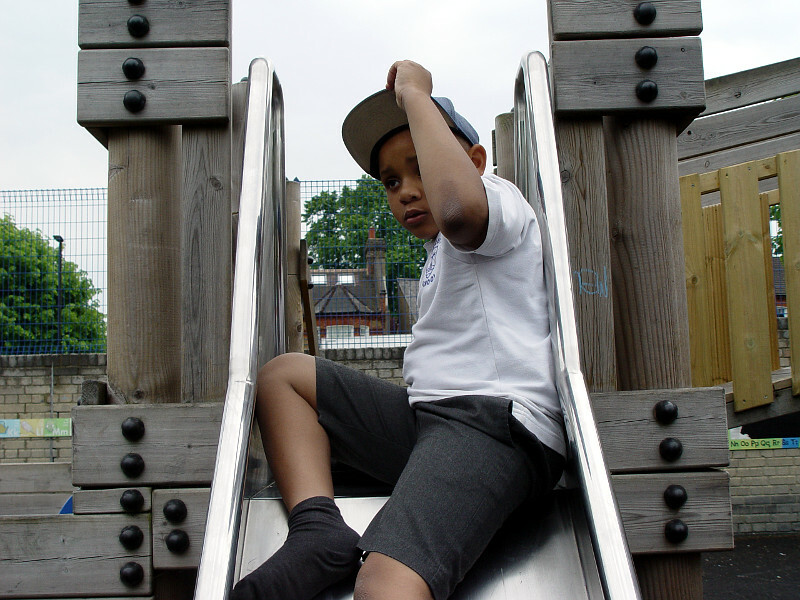 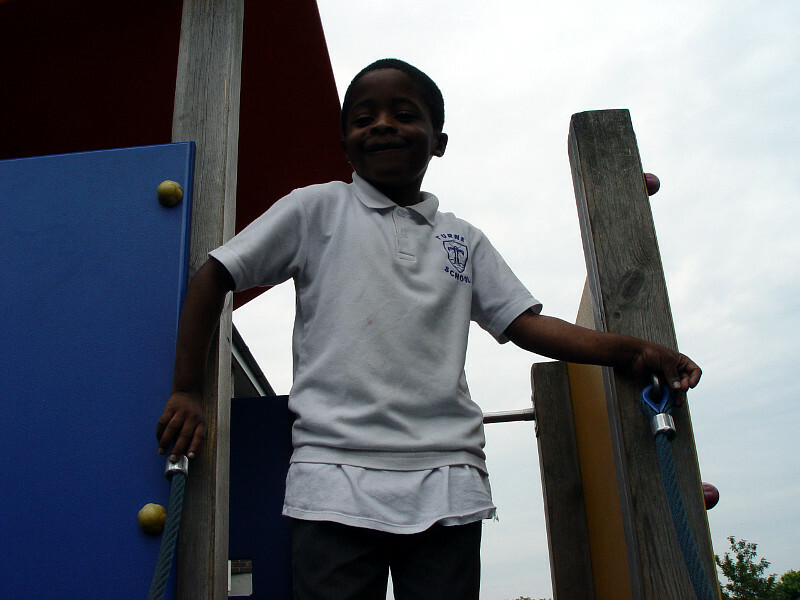 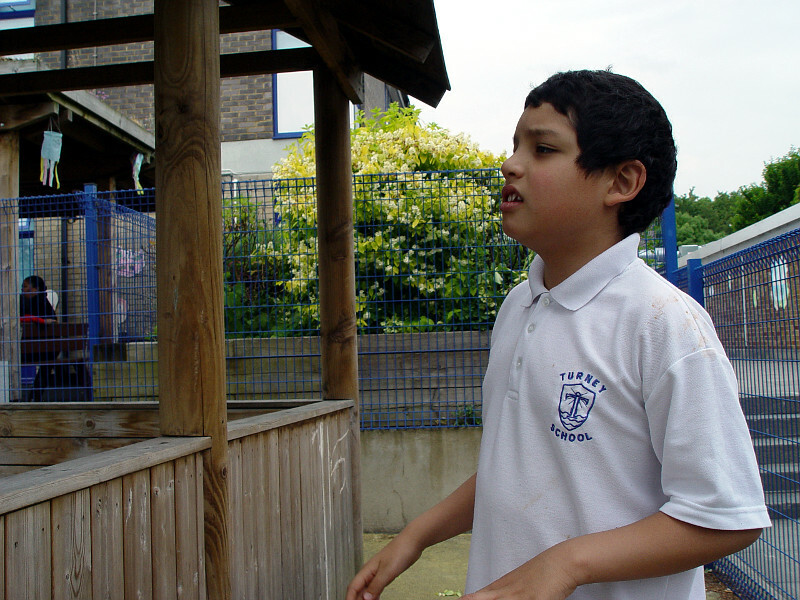 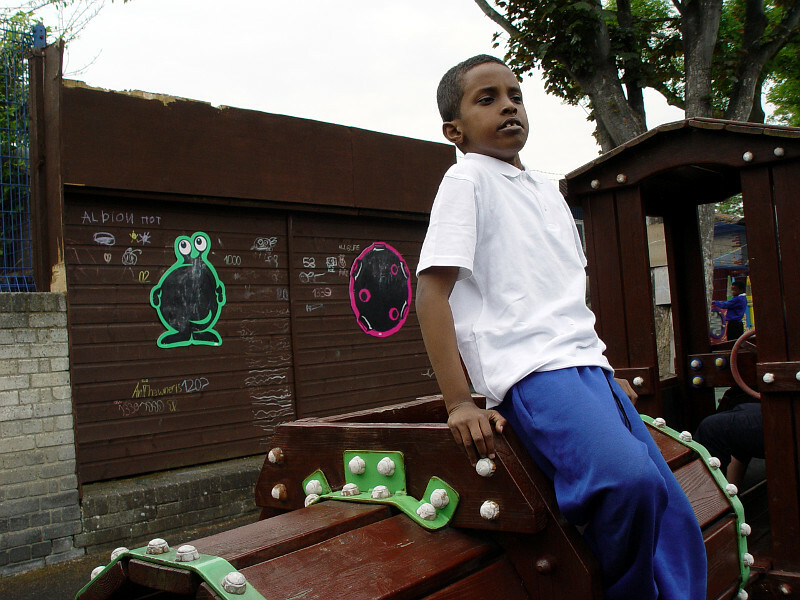 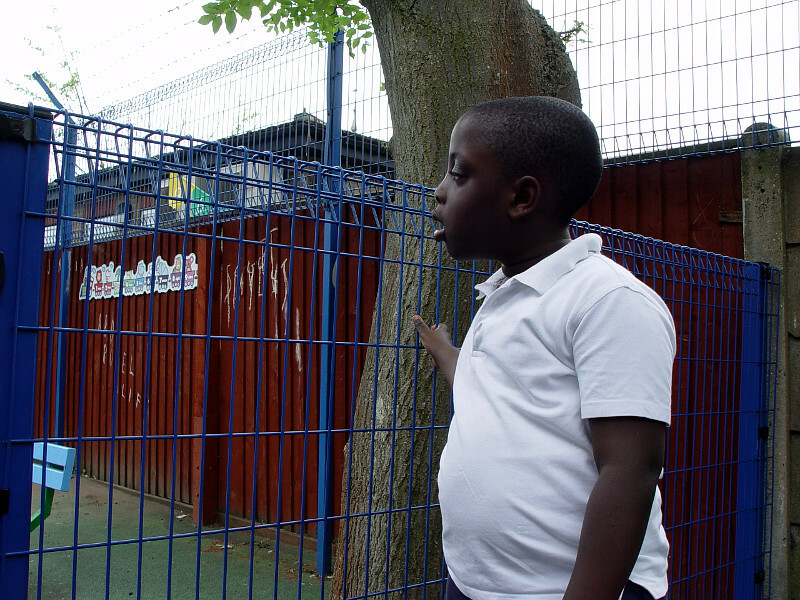 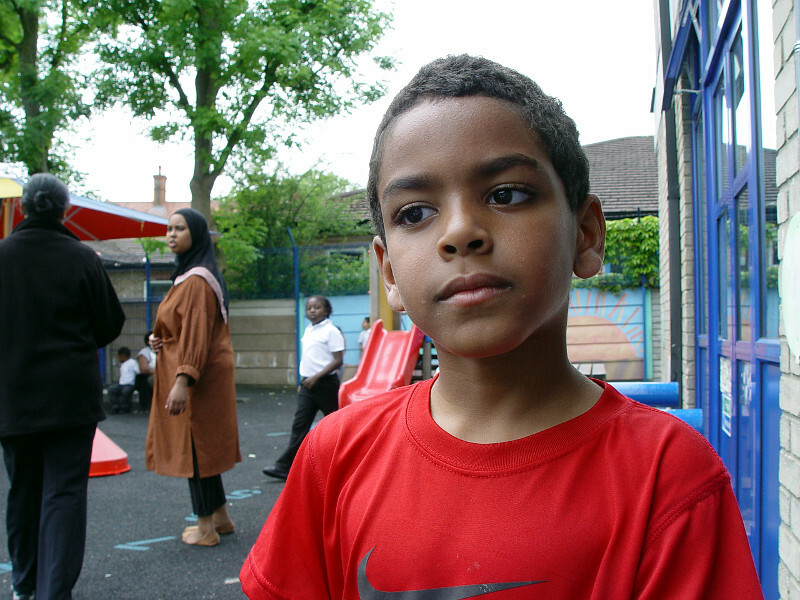 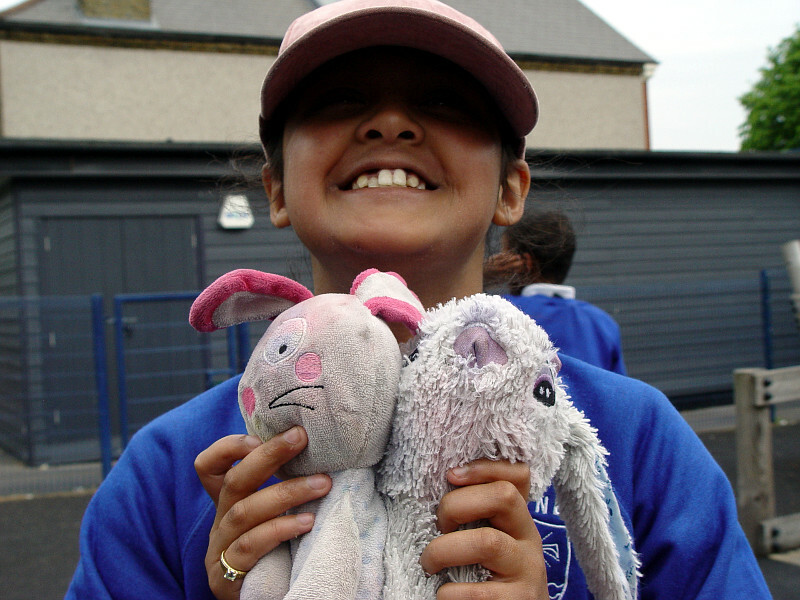 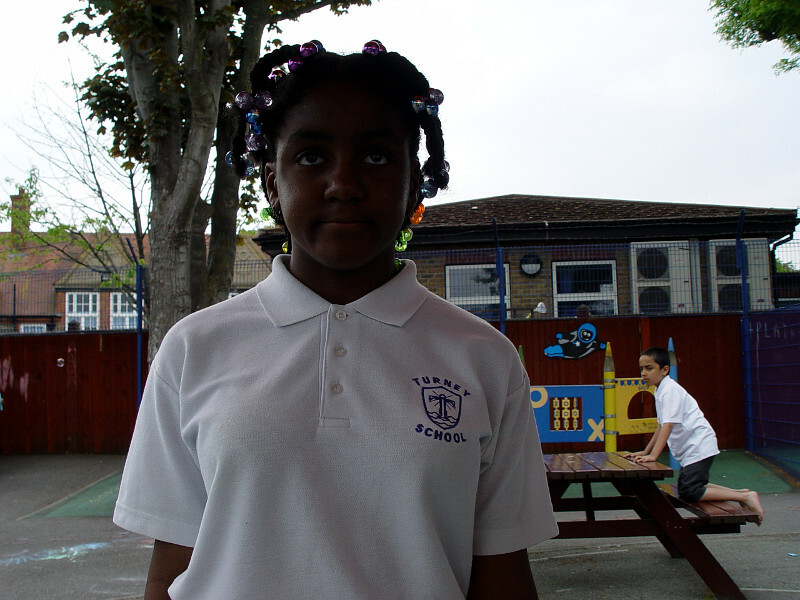 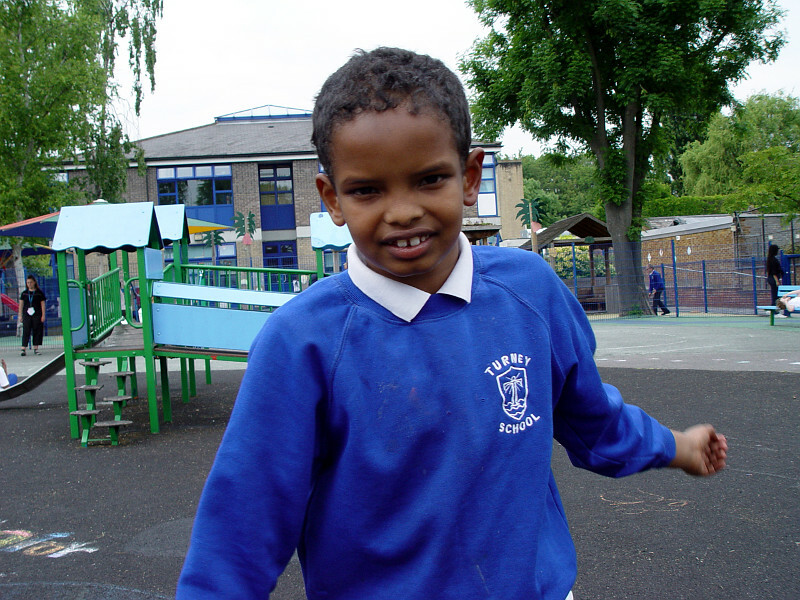 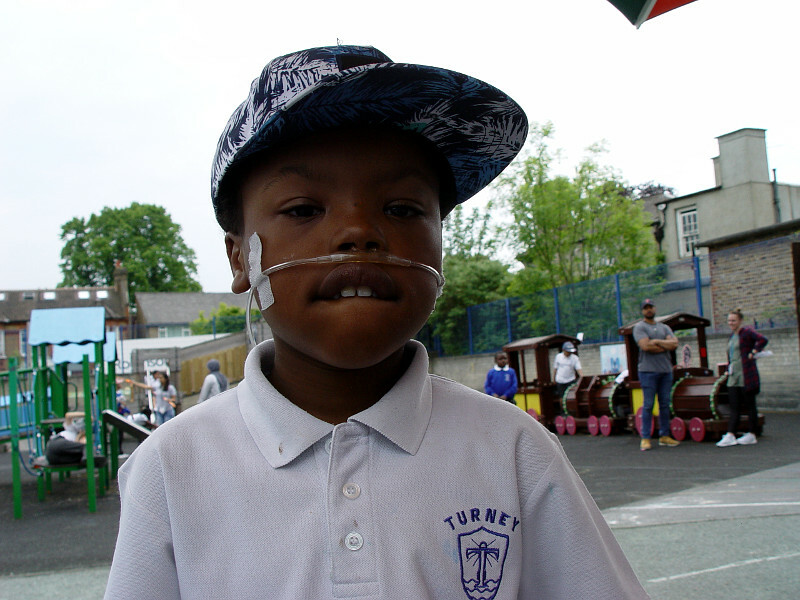 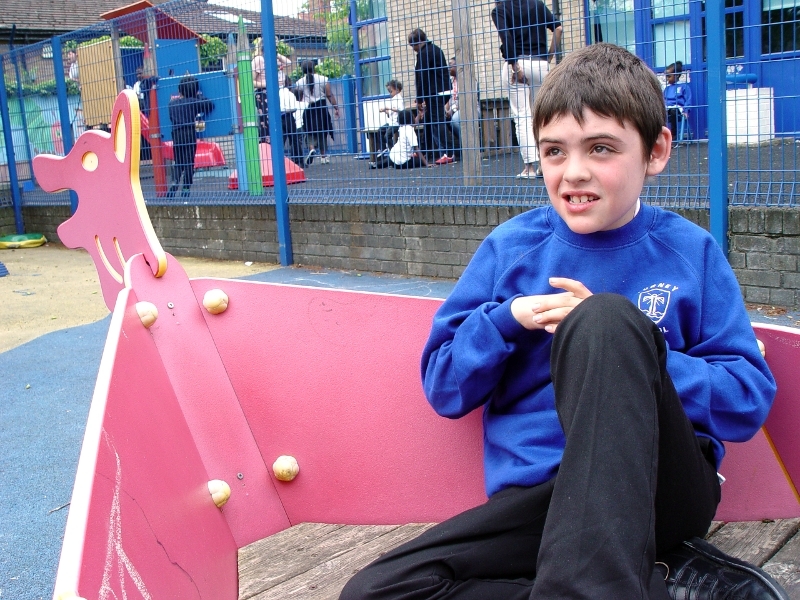 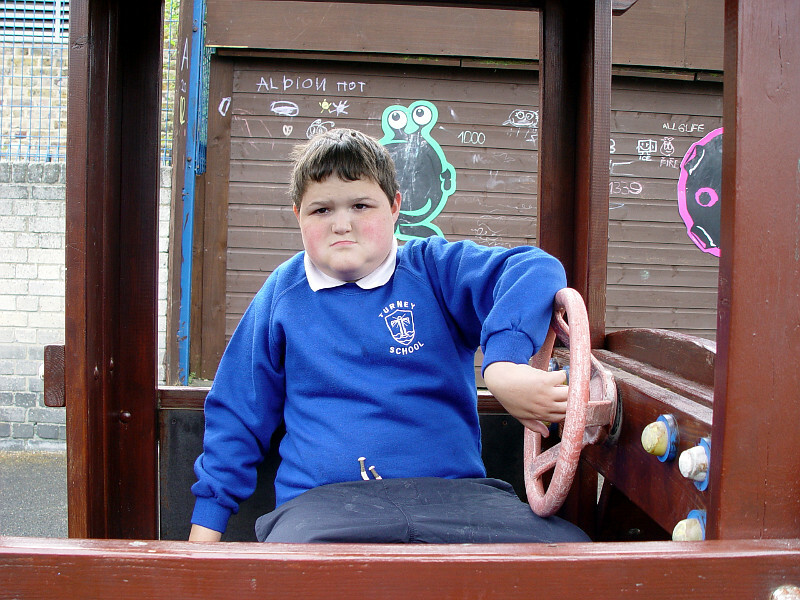 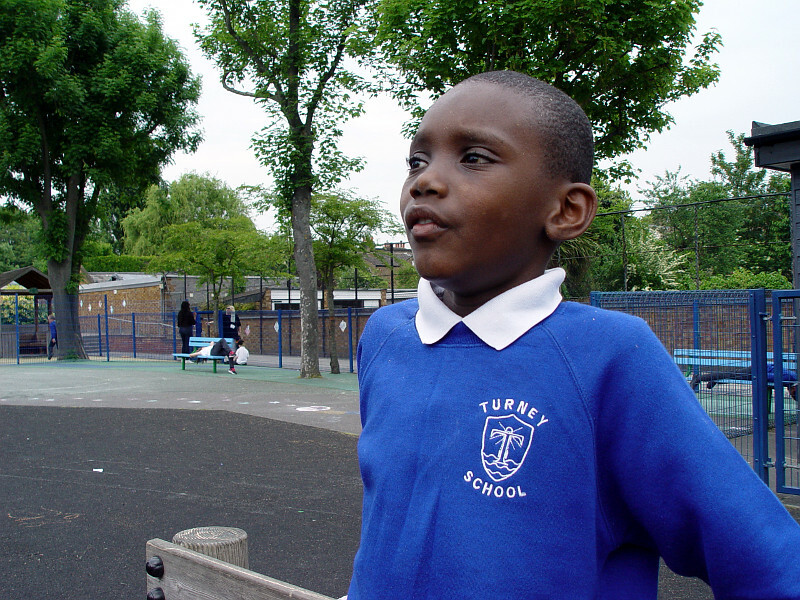 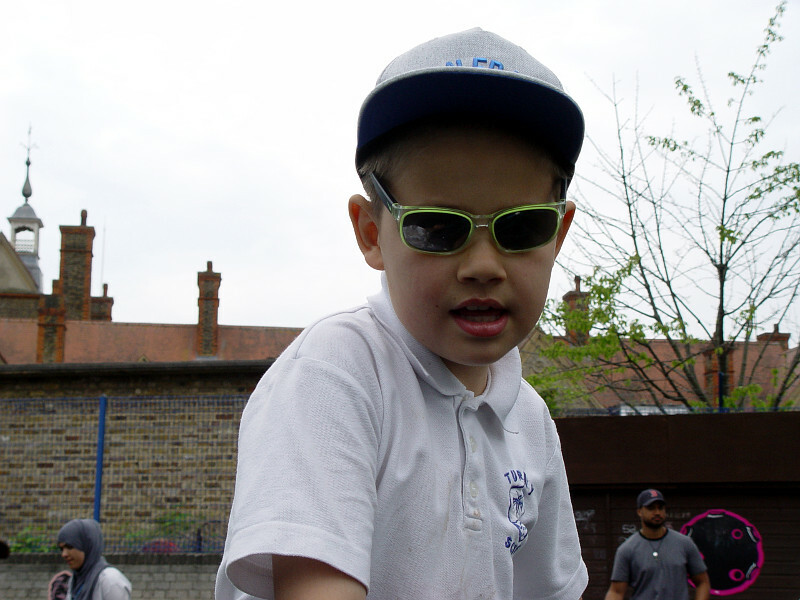 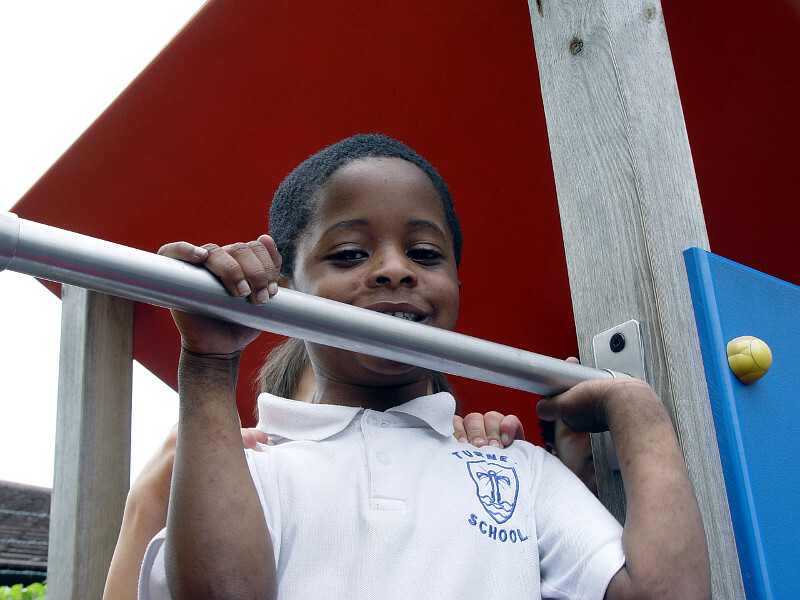 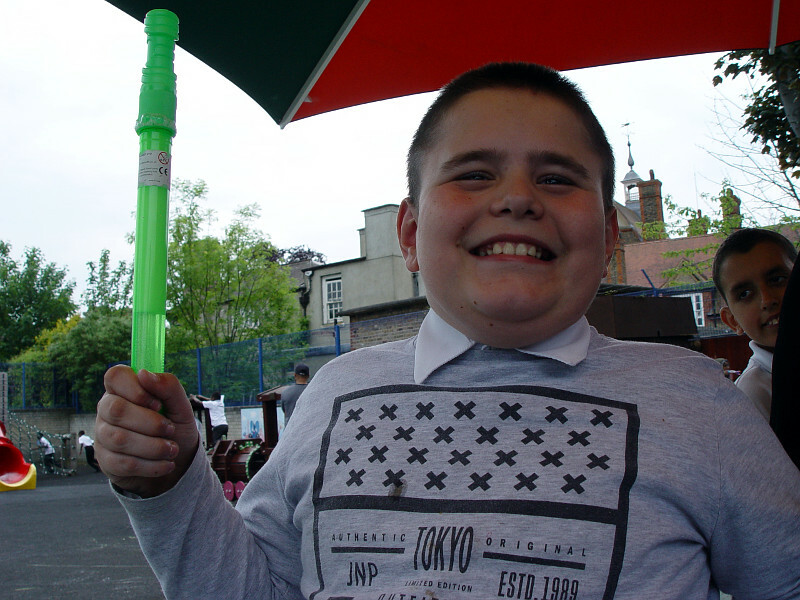 We are happy to share a selection of recent photos taken in the Turney Primary School playground. 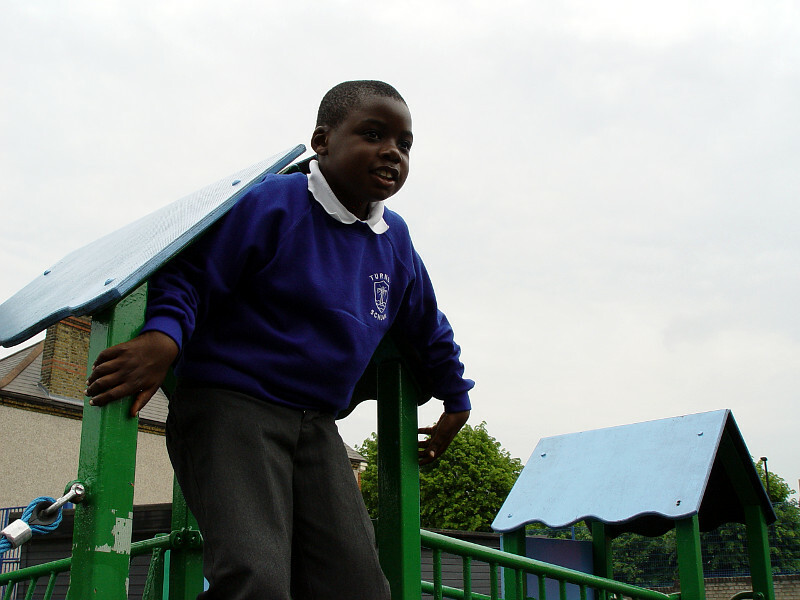 Each key stage in the Primary School has their own safe space to play in. 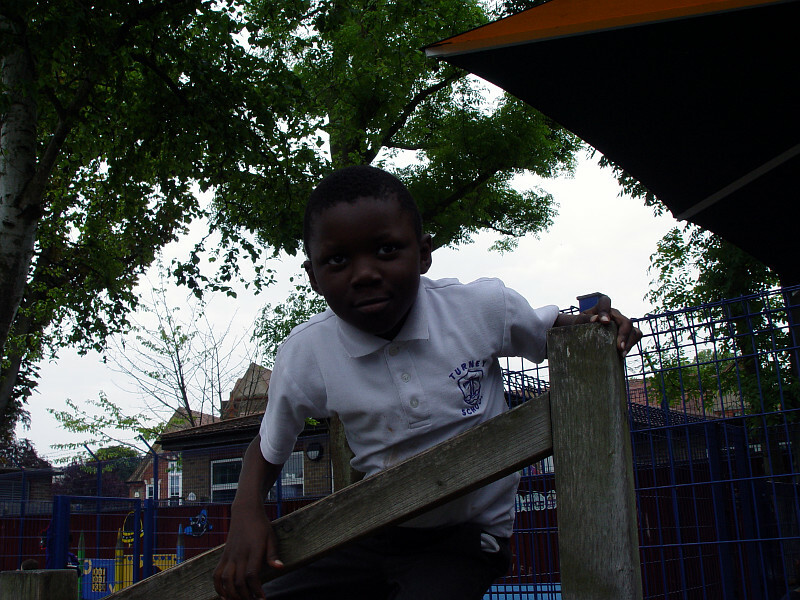 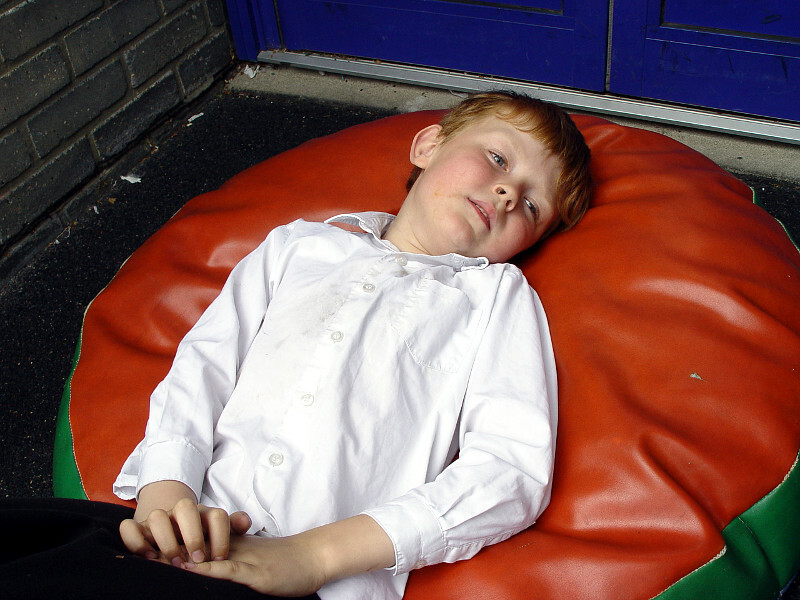 This is a free time for the children to explore our sensory resources and to socialise with their friends.